A rat is in search of the mightiest one. He has decided it will be the daughter of the mightiest that he will marry to. 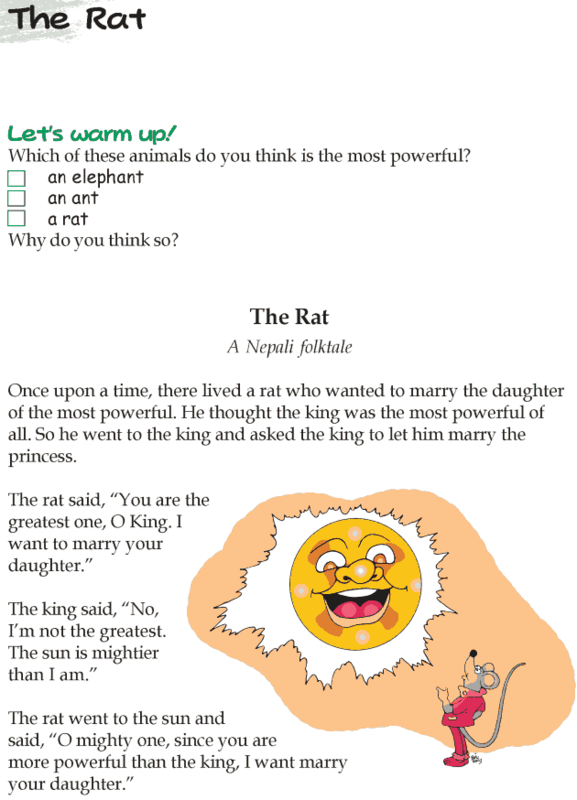 Will the rat marry the daughter of the sun? Or will he marry the daughter of the mountains? Who will he come to? Let us find out from this interesting story.